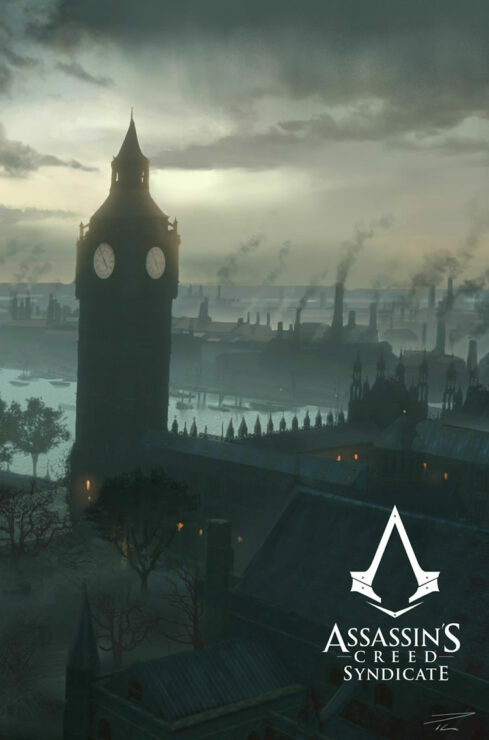 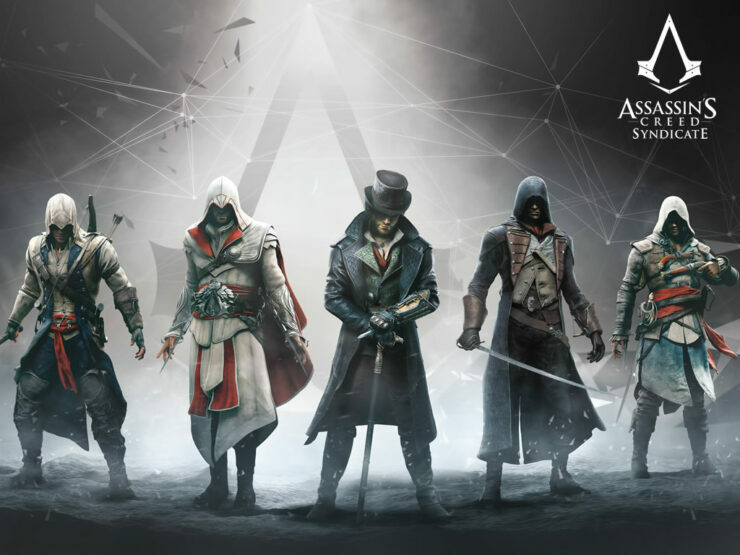 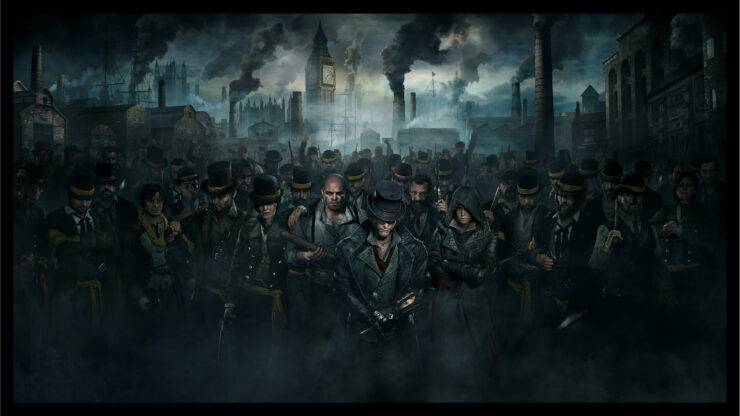 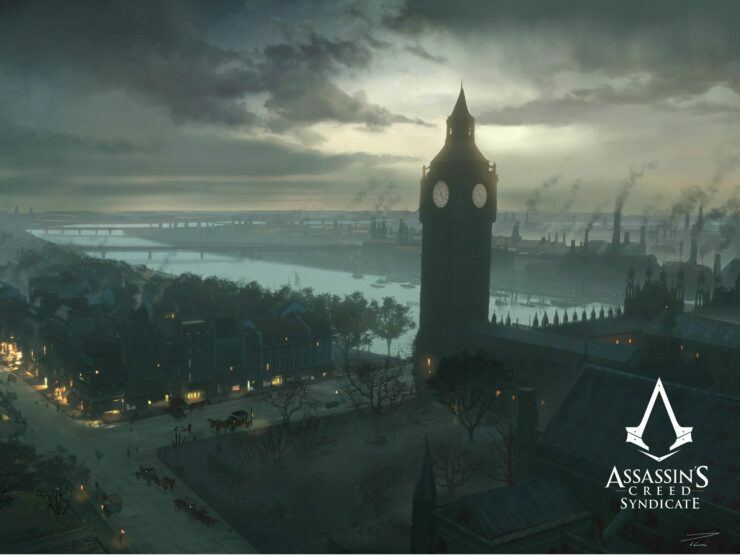 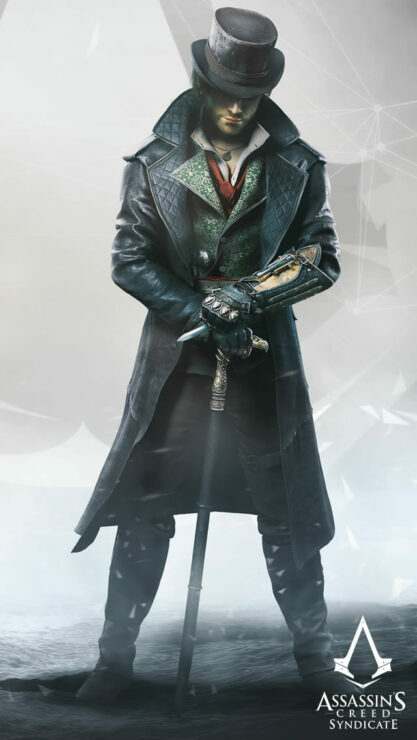 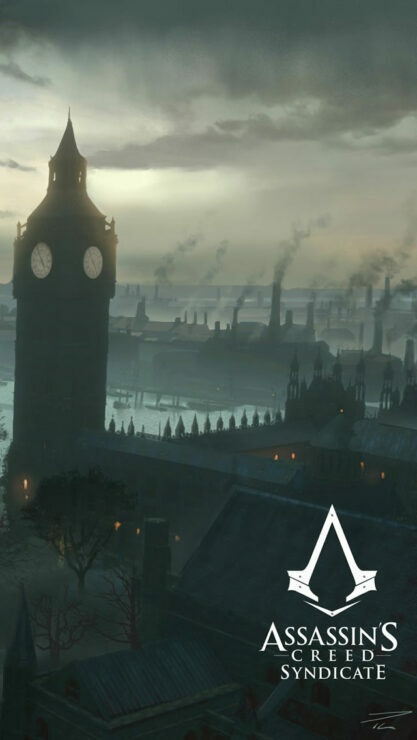 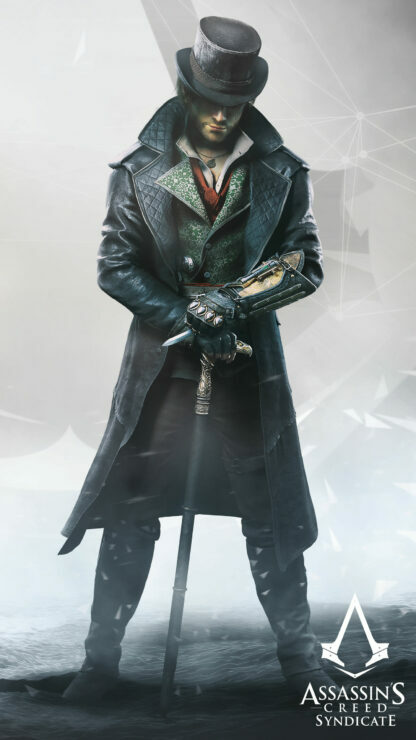 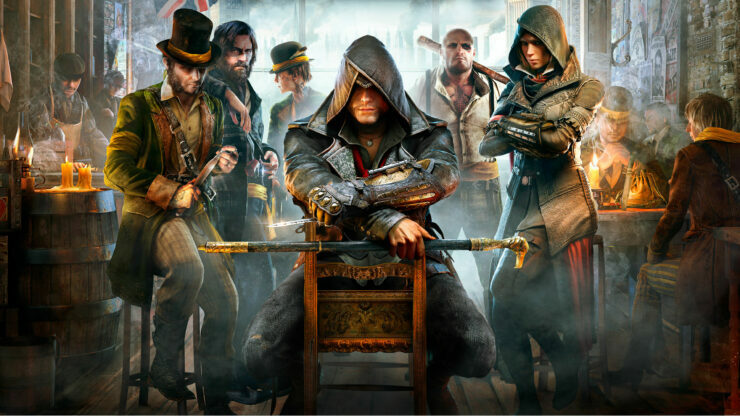 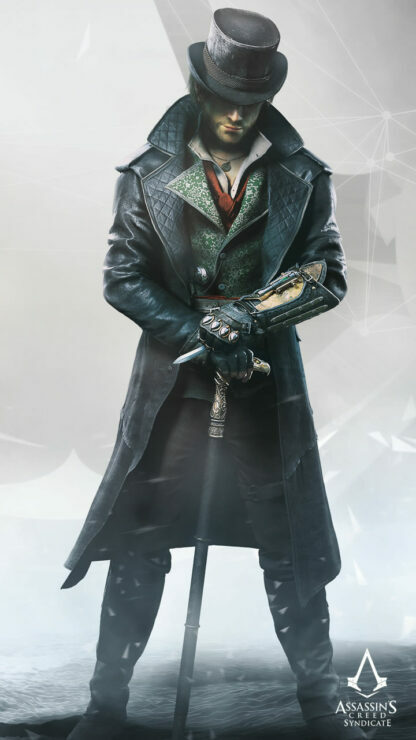 A few great Wallpapers for PC and mobile have been made available featuring some artwork for Assassin’s Creed Syndicate showing the characters of the game. 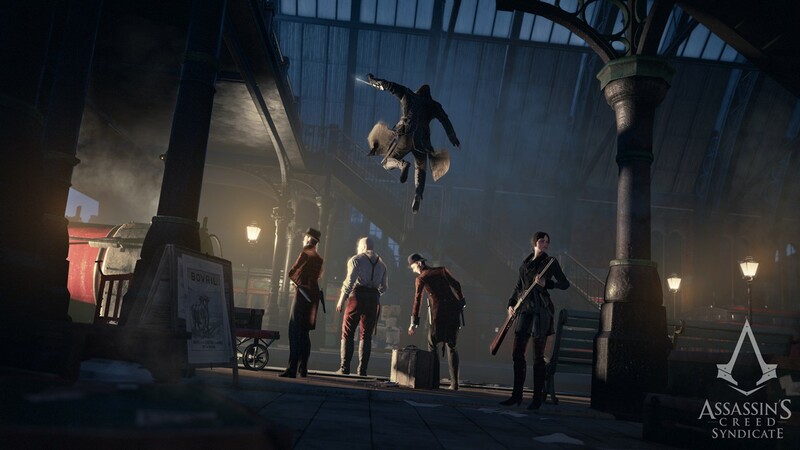 Jacob will still likely qualify as the game’s main character, with the story missions favoring him 75% to 25%, although the characters might be interchangeable during missions according to a source. Syndicate will not have any multiplayer missions. 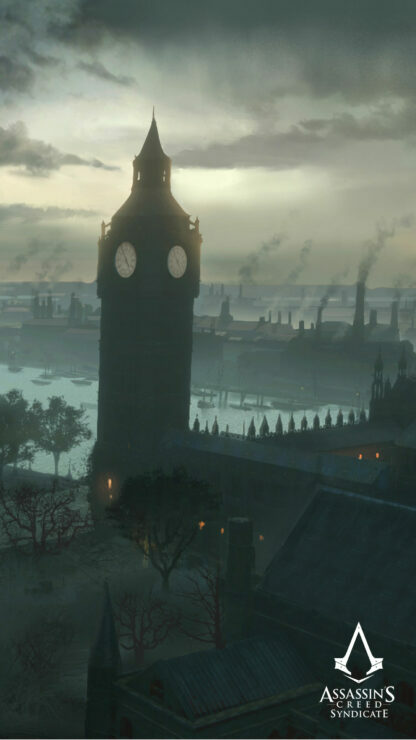 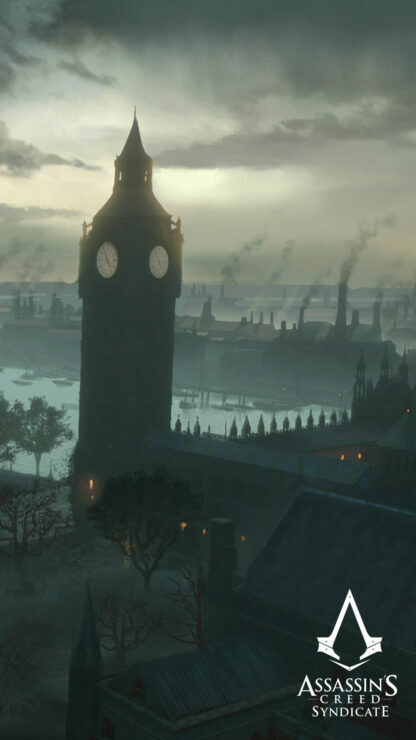 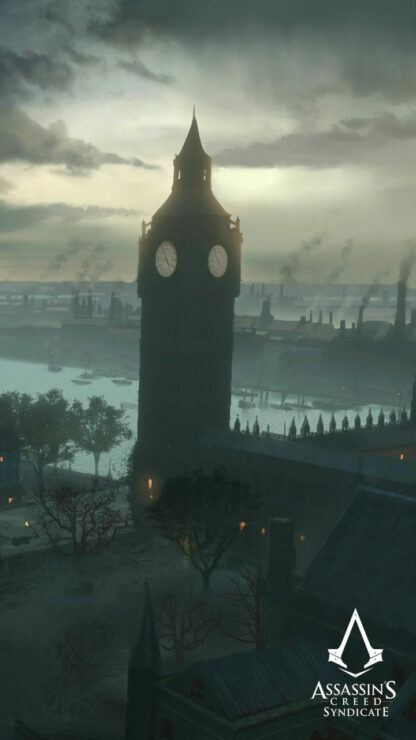 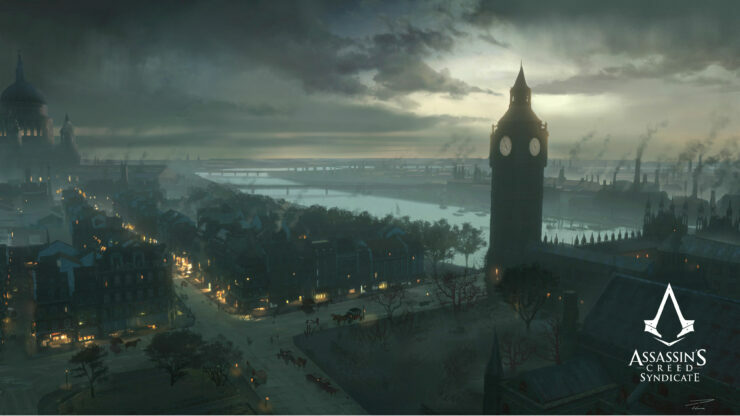 All these aspects are a good indication that Assassin’s Creed Syndicate is heading in the right direction. 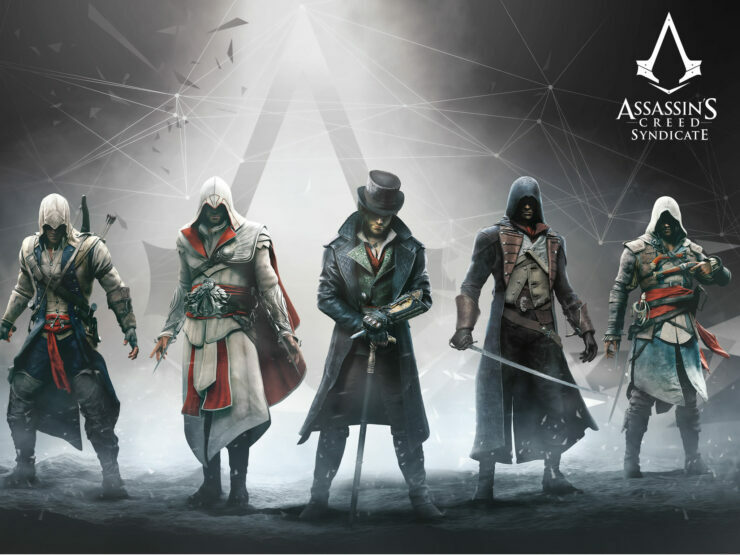 The previously mentioned asynchronous gameplay, should relate to changing between characters in order to complete objectives, potentially adding some unique elements in mission structure. 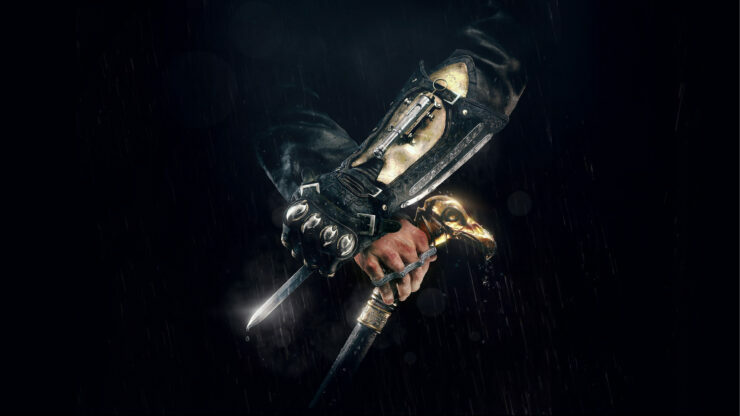 The focus on single player, hopefully will provide a more balanced and complete title. 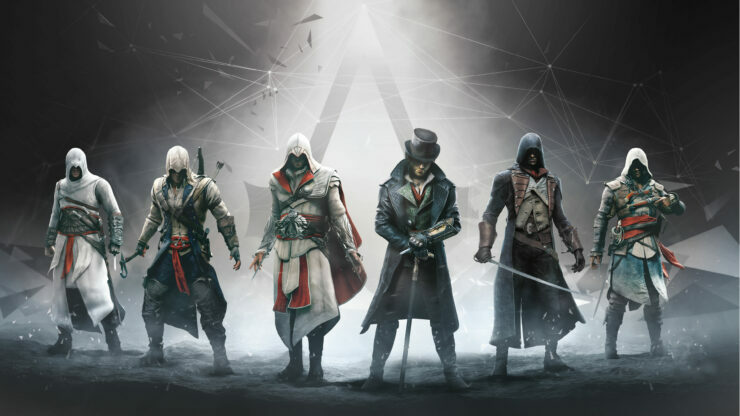 To be fair a title like Assassin’s Creed does not need multiplayer, and although some cooperative missions could be fun at times, the issues caused by implementing them, or the time in developing an entirely different play style is better spent elsewhere. 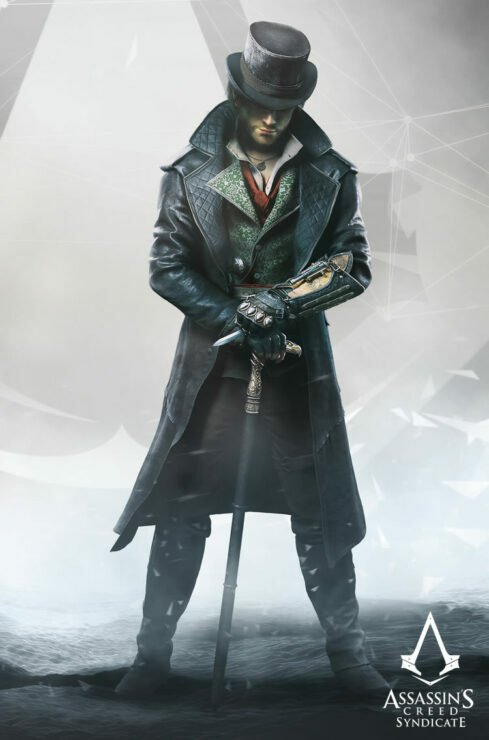 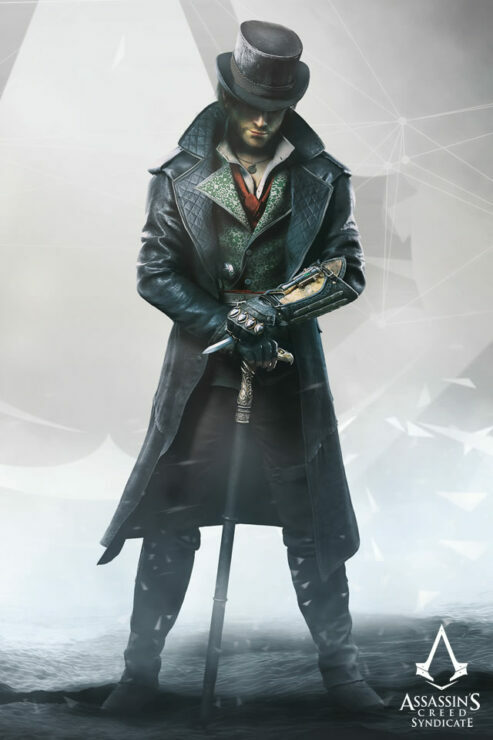 We will bring any new information on Assassin’s Creed Syndicate as soon as it becomes available. Be sure to check out our previous coverage for more here and here.